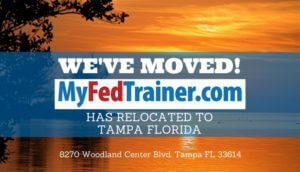 In 2018 we relocated from the foothills of the Rocky Mountains in Colorado to the Tampa Florida area. 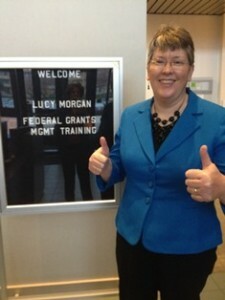 Leading the team at MyFedTrainer.com is Lucy Morgan, CPA who, as the former corporate controller of a non-profit organization that received more than $190M in Federal Grants understands the importance of compliance training and works hard to ensure our company’s course offerings are comprehensive and up-to-date. The myriad of rules and regulations concerning federal grant compliance can be troublesome to even the most well-intentioned and diligent organizations. When you choose MyFedTrainer.com as your training provider, you are selecting a partner that is dedicated to meeting your needs and providing you with the superior training you need to reduce risk and improve compliance. We want to ensure we are the right fit for your needs. 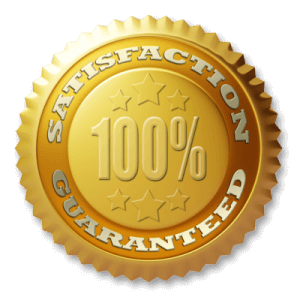 If you are not satisfied with your training or other products, just contact us within 30 days of your training event and we will refund your entire training purchase price.